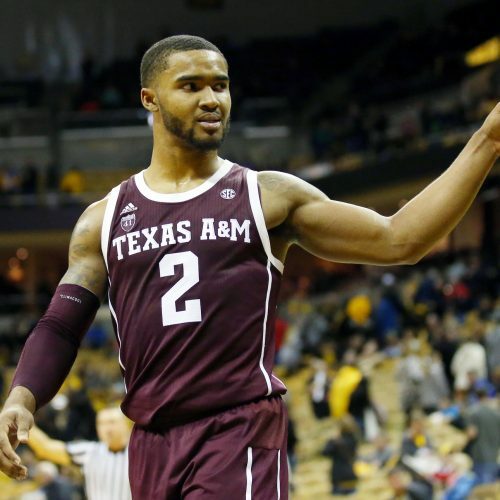 The Georgia Bulldogs hope to knock off the Texas A&M Aggies on Tuesday and move up in the SEC standings. 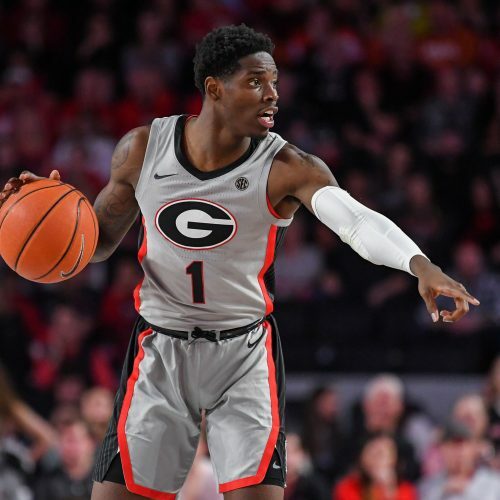 Can the Bulldogs win their first conference road game of the season and snap a four-game losing streak? Two of the bottom teams in the SEC will face off in this one. Can Georgia go on the road, and pick up a win over Texas A&amp;M?